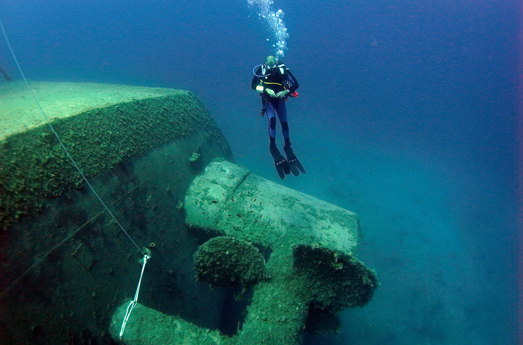 Wrecks can open fascinating windows to the past. Most divers find wrecked ships, airplanes and even cars irresistible because they’re intriguing to explore, exciting avenues of discovery, and usually teeming with aquatic life. The PADI Wreck Diver course teaches you the ins and outs of rewarding and responsible wreck diving. The fun part of the PADI Wreck Diver course is visiting wrecks, unlocking mysteries and gaining the knowledge and experience that allows you to see things that others overlook.